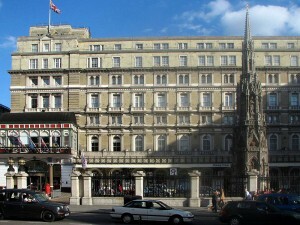 London Charing Cross or Charing Cross Railway Station is located in the very heart of London, the City of Westminster. People also know it by the name Charing X. Network Rail is the manager of the station and it is served by the Southeastern trains. 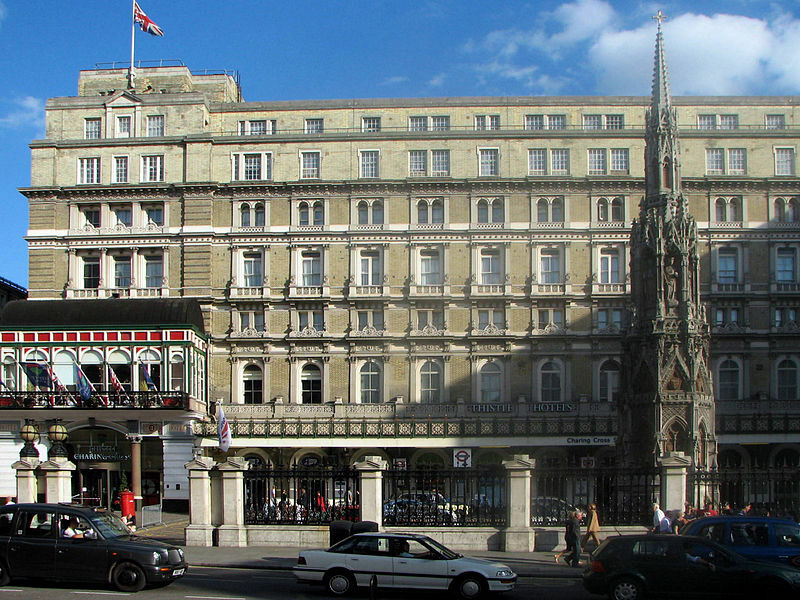 When it comes to the busiest railway stations in London, Charing Cross occupies the fifth place. The name of the station comes from the Charing Cross road junction. The station has an interesting design. The front of the station might not impress you that much, but the other end features the Hungerford Bridge, used by all the trains that stop in the station. So, it is quite an imposing railway station. Charing Cross Station was part of a severe accident in 1905. Thus, on 5 December that year, part of the western wall and the original roof structure collapsed. Fortunately, the authorities have had enough time to evacuate the platforms and the trains before the collapse. However, the rail lines were all blocked and the nearby Royal Avenue Theatre was also affected by the collapse. Six people died because of the accident. The roof was entirely replaced with a stronger one and the in March 1906, the station re-opened for the public. So as to get rail transport from Luton Airport to Charing Cross, all you have to do is take the train from the airport to Euston Underground Station and then another train to Charing Cross Station. Otherwise, you can make use of a transfer from Luton Airport to Charing Cross. So as to travel by car from Luton Airport to Charing Cross Station, you must take the M1 motorway. Luton Airport is 34.1 miles away from Charing Cross Station. A transfer from Luton to Charing Cross Station with 247 Luton Airport Transfer will cost you £54. The Luton Transfer to Charing Cross will last 1 hour and 20 minutes.